The BCCM curates national and international study groups showcasing industry excellence and expertise around the world and to enhance the opportunity for collaboration and learning in the sector. BCCM’s study group clients include co-operative and mutual businesses, governments, non-profit organisations, consultancy organisations and researchers. 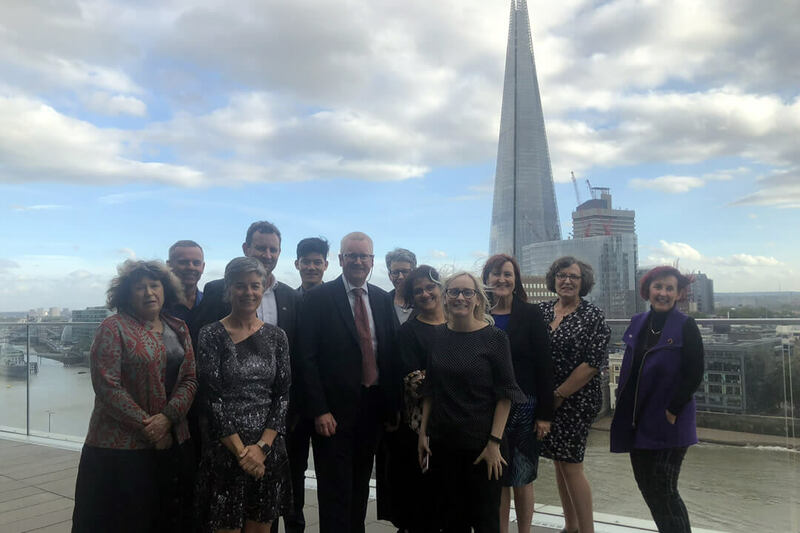 In 2018 the BCCM is hosting a study group to the UK visiting leading public service mutuals and an East Coast Study Tour to disability, aged care, housing and health co-operatives. Contact BCCM for a study group brochure. 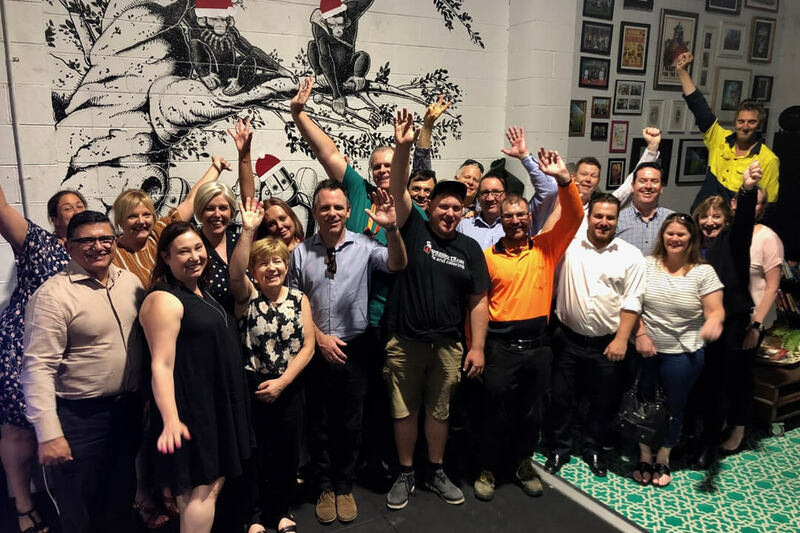 In December 2018, The South Australian Department of Industry and Skills created an opportunity for a select group of service providers and change-makers from South Australia to learn more about how co-operatives and can help transform the NDIS and aged care through innovation and new business models. The tour was curated and led by the BCCM. View the East Coast Co-operatives Look and Learn Study Tour.